Greekboy returns to Soul Deep with 4 tasty dancefloor rollers. 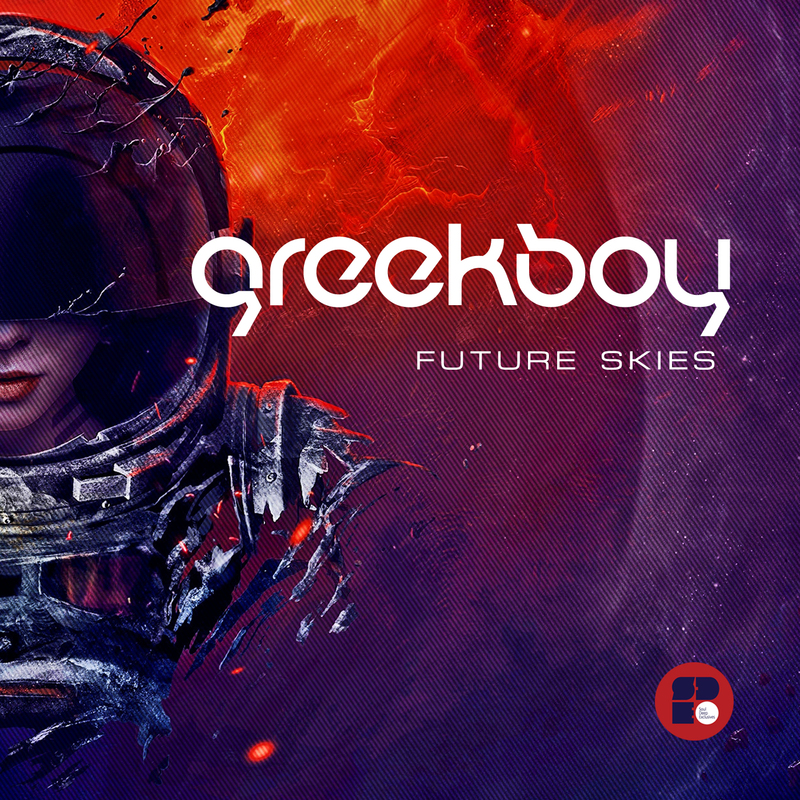 “Future Skies”, starts things off with its big Amen drums and edits, steady pumping bassline, echoing vocal efx, and an electric guitar element that fits the vibe like a glove. “Keep On Sayin'” is up next and features steady snapping drums, an 808 style bassline, chirping rhodes keys, and tasteful electric guitar fills. “Mechanical” takes over next and features slamming drums, vocal fx dripping in delay and reverb, a pulsating sub bassline, piano keys, and epic pads. “Wa Wa Wa Watch It”, rounds out the EP in style with its airy pads, zapping fx, lush keys, and vocal edits commanding that you, “Watch It”. Greekboy brings the deep dancefloor flavor on this one! !